The ability to use Reiki is transferred from a Reiki Master to a student during an attunement process. During the attunement, the ‘Rei’ or Universal Consciousness makes adjustments in the student’s chakras and energy pathways to accommodate the ability to channel Reiki and then links the student to the Reiki source. This process opens the crown, heart, and palm chakras and creates a special link between the student and the Reiki source. 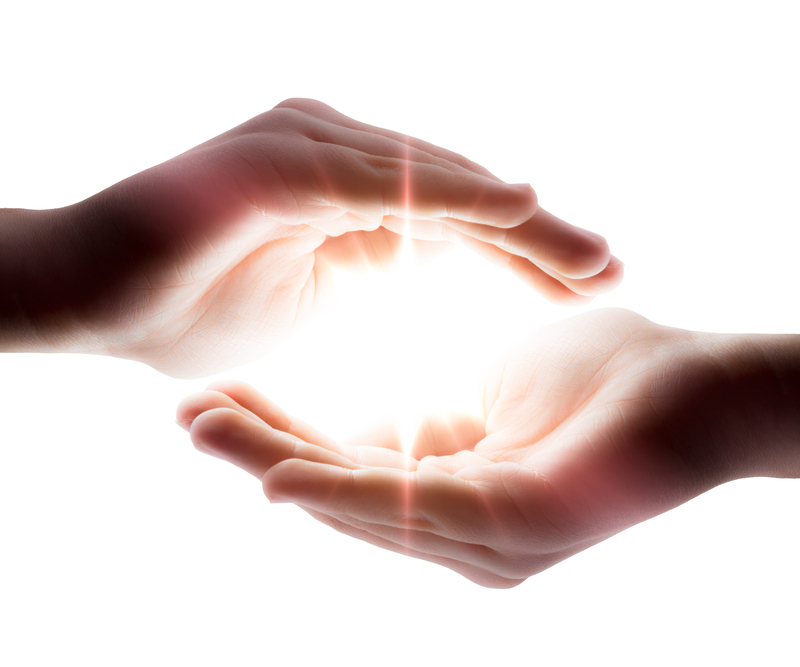 The Reiki attunement is a powerful spiritual experience for most people. Reiki l & ll are easy to learn and provide a necessary foundation of knowledge and practice for a complete Reiki training, for its use and benefit. They are structured and based on the Usui/Tibetan system. Contact info@oceansofcalm.com for more details and questions. You are invited to attend this third workshop in our series Activating the Cosmic Codes. Through your willingness to be present upon Earth at this time, your expressions of Truth hold great significance in their reach and effect. If you have been experiencing doubt or fear, or procrastination in your life, be ready to invite Archangel Michael’s Sword of Truth to remove what no longer serves you. In this workshop, Alison and Ray will be focusing on the power center of the Throat Chakra and the expressions of Self through the spoken and sung word. This is an opportunity for you to allow your Inner Truth to come forth, to embrace it and to ground it for yourself. 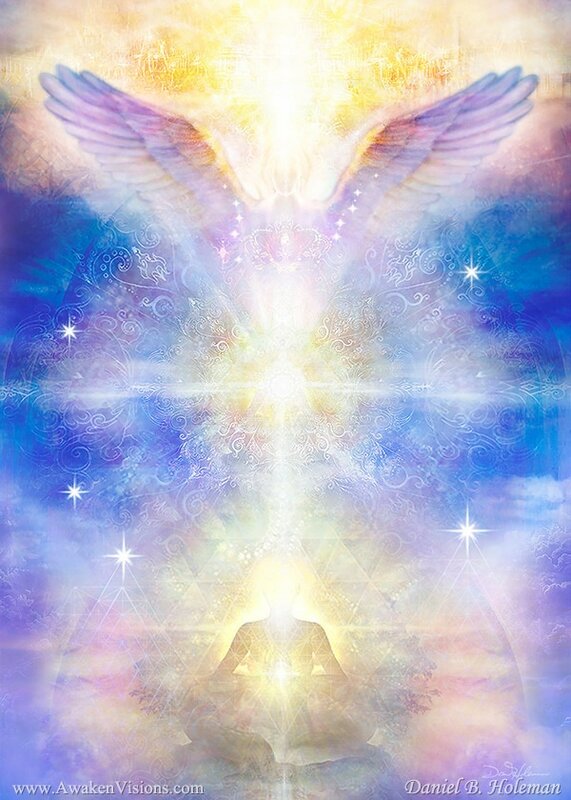 Take another step towards Wholeness with your I AM Presence and take your place alongside your cosmic brothers and sisters in the Ascension process. 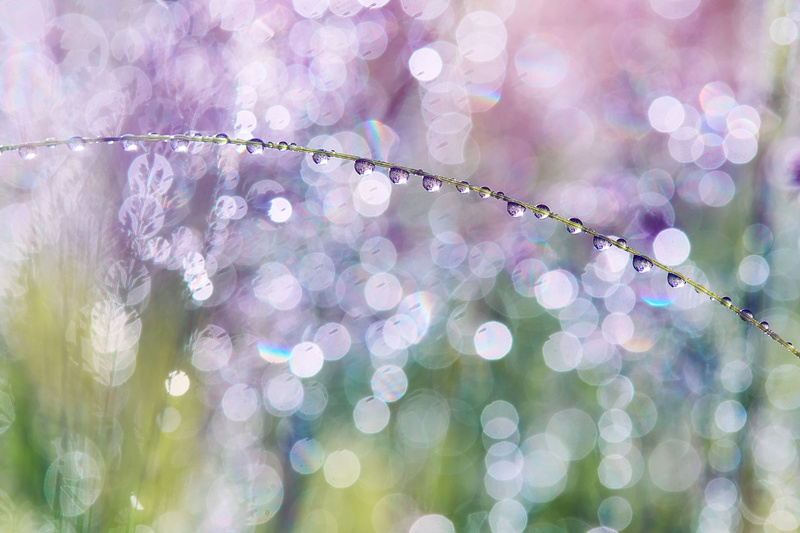 After our opening Meditation with the Violet Flame and Divine Ray Infusion, Alison will share insights on creation through the Power of Thought, Word, Sound and Action. 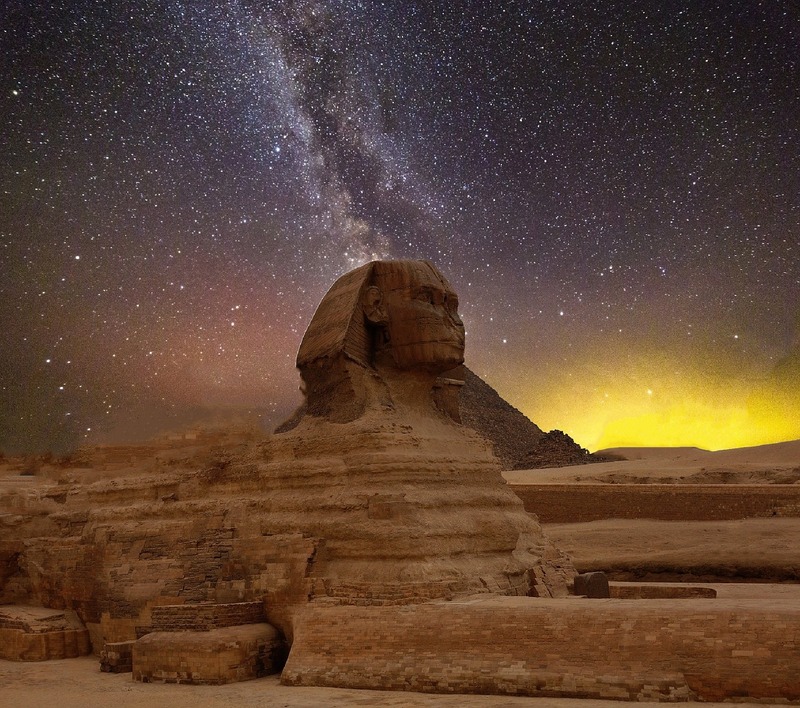 In our journeying, we shall invite the Ascended Masters and our galactic family to assist our expansion as we encounter the Singing Flame of Merlin, the Hathors of Lyra and Goddess Hathor of Egypt. You may never be the same again! By registering today, you set your intention to evolve into more of yourself and this will support your process up to and during the workshop. Using a unique combination of guided meditations, self-exploratory exercises, and proven mindfulness techniques, this workshop empowers people to overcome obstacles to their happiness and transform limiting beliefs so they can embrace both the challenges and opportunities that arrive in life with greater ease. Inspired by the bestselling book and movie Mum’s List—a true story about Kate Greene’s journey with cancer and the legacy she left behind for her husband and two young boys –the Mum’s List workshop will inspire, motivate and show you how to live your best life. This workshop reflects Kate’s legacy for humanity – inspiring us to live with greater love, purpose, gratitude, and joy. An elixir and purifying Reiki shower for your spirit, encouraging deep release and healing. Join Colleen and Colby for a journey of restorative yoga and healing Reiki energy and light, blended with aromatherapy and guided meditation. Leave refreshed, nourished and peaceful. An exclusive opportunity for spiritual advancement… during this special evening, come experience the presence of the angels and Archangels as they fill the room and your hearts. The evening will be a healing, a clearing, and a testament to the extraordinary. Join gifted and respected channel, spiritual teacher, and healer, Ray Rolando, for an evening of healing and wisdom, with guided, channeled answers to your questions. This is a limited space engagement to ensure each attendee is given a direct experience. 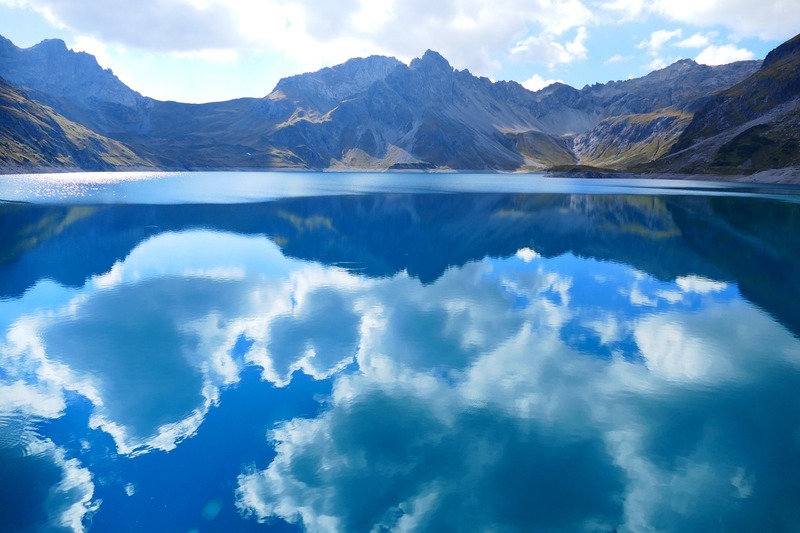 The evening is designed to re-awaken, re-connect, and re-attune you to higher frequencies of love and truth. **There are only 20 spaces available. To register and secure your spot, payment is required.